If you suffered a spinal injury due to a defective products such as; faulty airbags or seat belts you might file for compensation from the product’s designer, manufacturer, and seller. Complex legal and medical issues involved in spinal cord injury lawsuits and workers’ comp claims emphasize the need to hire an Alpharetta Spine Injury Attorney, Like those at Bobe and Snell Law Firm. Call us at 470.268.5802. 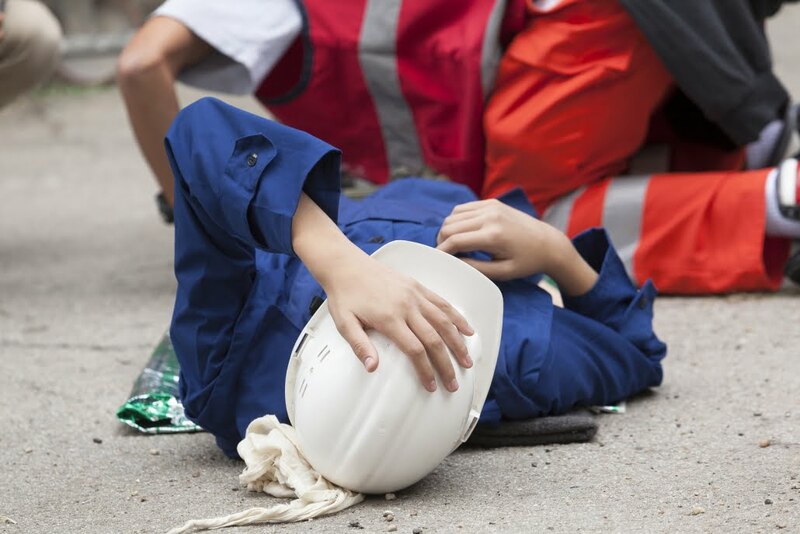 Repetitive Motion Injuries Develop Gradually Suffered A Work-Related Accident?